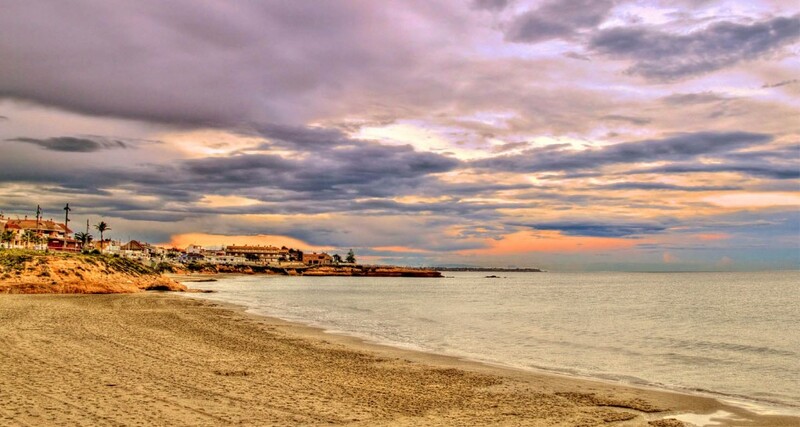 The Department of Tourism, Beaches and Foreign Residents at the Orihuela Town Hall has been granted funding to carry out a series of repairs and improvements on the Orihuela Costa, as published by The Leader. The funding was allocated at the Orihuela plenary session which took place last week, with 190,000€ destined to tackle the problem of landslides along the coastal walkway in the area around Cala Capitán, Cabo Roig. A further 650,000€ will be used for improving pavements and local roads. Councillor Sofía Álvarez has also announced the launch of a "tapas route" across the Orihuela Costa which will be called the "Orihuela Costa Tapas Gin & Tonic Contest" starting on 25 November. This event has proven successful wherever it has been held throughout the Costa Blanca.